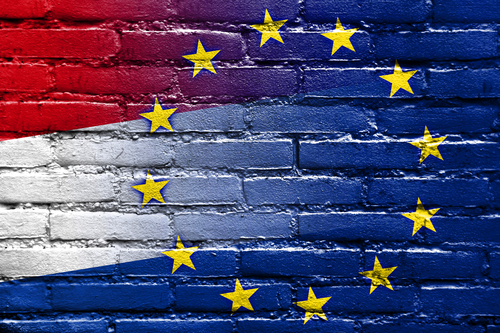 The Dutch government needs to tackle the surge in people working as freelancers, the European Commission said on Monday in its latest recommendations for the Netherlands. The government should tackle remaining barriers to hiring staff on permanent contracts and address the high increase in self employment, the Commission said. This should be done by reducing ‘tax distortions’ favouring self employment, without compromising entrepreneurship, and by promoting access of the self-employed to affordable insurance against unemployment and disability, the Commission said. ‘The self-employed are more often under insured against disability, unemployment and old age. This could affect the sustainability of the social security system in the long run,’ the recommendations said. Some 1.3 million people in the Netherlands do some sort of freelance work, often alongside a regular job, according to figures from the national statistics agency CBS. In total, almost 800,000 people rely solely or mainly on income from freelancing while a further 553,000 rely on another source of income – a part-time job, pension or social security benefits – to make ends meet, the CBS said. Some two-thirds of the self-employed do not have a private pension scheme. In general EU member states should use the ‘window of opportunity offered by the economic recovery to pursue structural reforms, boost investment and strengthen their public finances,’ the Commission said.